Significant mold can usually be seen or emit an order. Those with allergies may have a reaction before the mold problem becomes obvious. 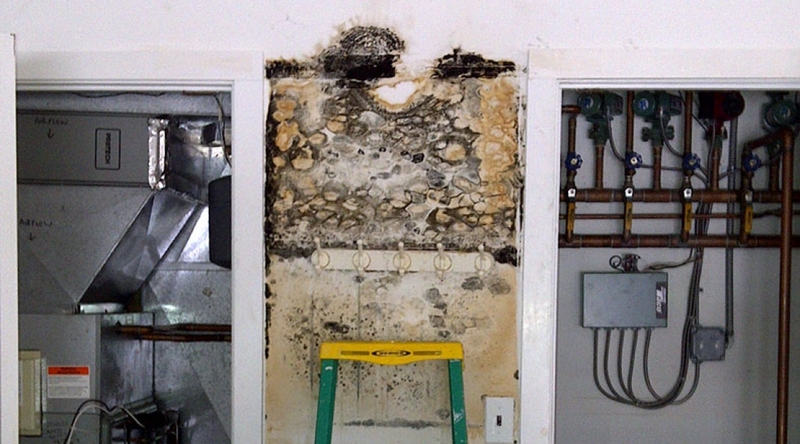 Preventing or repairing any water leaks is the first step in avoiding costly mold problems. Property that has recently flooded or has a history of flooding can also develop mold. The grading around a property can contribute to flooding issues and is usually an uncomplicated and inexpensive solution. Condensation can also cause an environment where mold can take hold in the wall cavities of certain types of construction.